Free cancellation up to 30 days before your check in. From time to time we would like to inform you of new services or promotions that may interest you. If you would like to hear from us, opt in, if not you can always visit our website again! 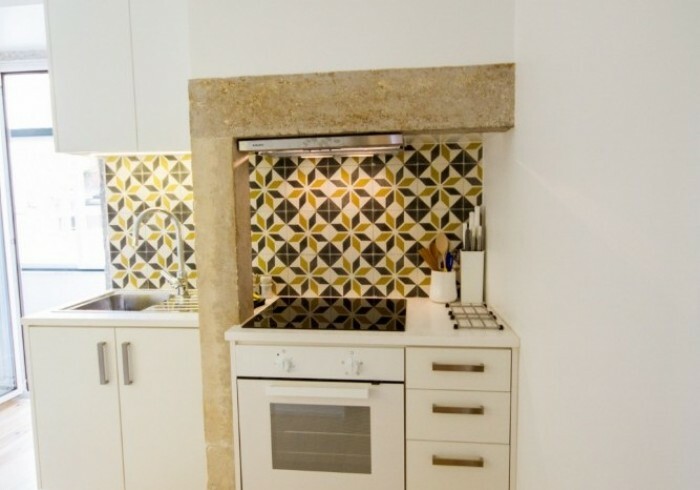 Elegant apartment with balcony, 2 bedrooms, sleeps 6 located near Chiado. Our beautiful apartment, ideally located in Bica District between the noble Chiado and Bohemian Bairro Alto, has 2 bedrooms, one spacious living and dining area, fully equipped kitchen, bathroom and a small balcony perfect for Wine tasting. Decorated in elegant vintage style with a palette of soft and relaxing colours, this holiday rental is your home in Lisbon. Air conditioning, free internet access, films, books and Portuguese music collections are some of the amenities you’ll find. 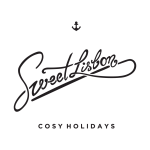 Perfect for a romantic getaway, family holidays or business.